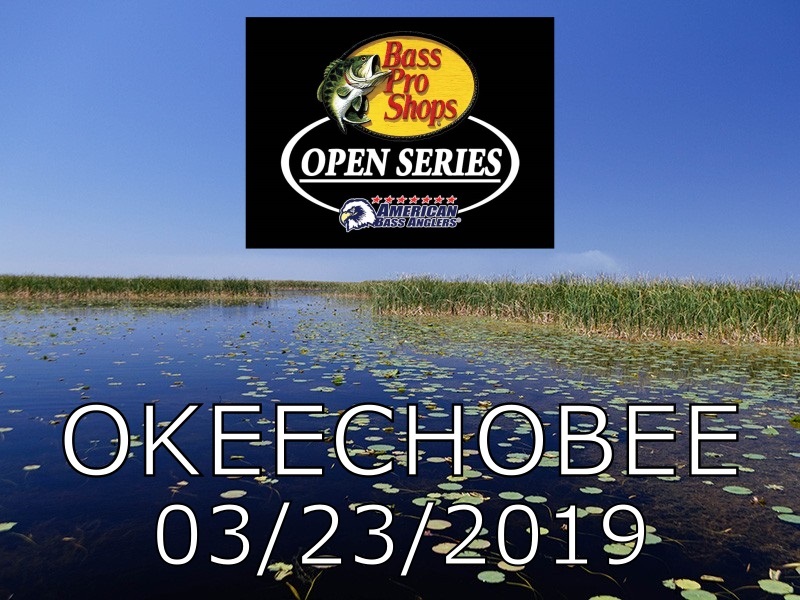 ATHENS, Ala. – The Florida South Division of the 2019 Bass Pro Shops Open Series presented by American Bass Anglers returns on March 23, 2019, to Lake Okeechobee in Clewiston, FL. The competitors will launch at Roland Martin Marina and Resort, located at 920 E. Del Monte Ave, Clewiston, FL 33440. Anglers may begin fishing at 7:15 a.m. or safe light. The weigh-in will begin at 3:15 p.m. Registration begins at 4 p.m. local time at Roland Martin Marina and Resort with the tournament briefing to begin at 7:00 p.m. Friday evening. 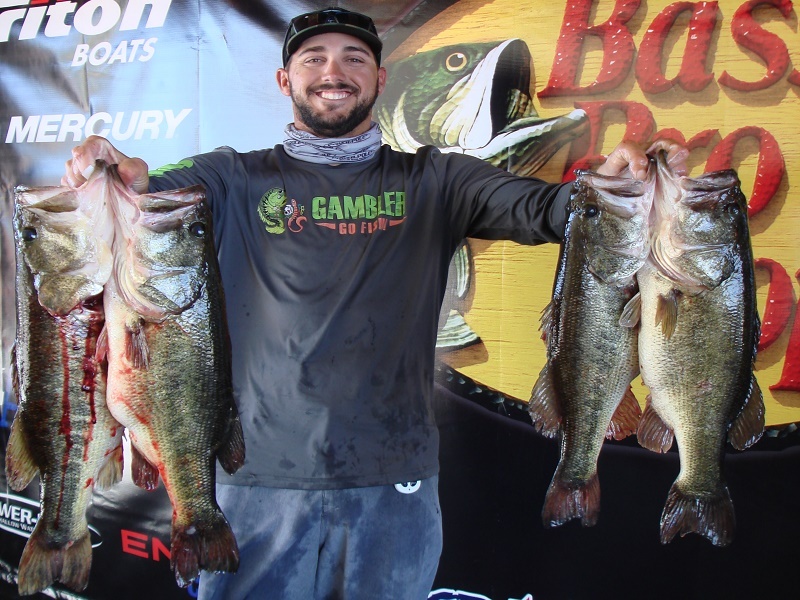 ATHENS, Ala. – Matthew Wieteha of Miami, FL won the Bass Pro Shops Open Series Florida South tournament, held February 9th on the Lake Okeechobee. 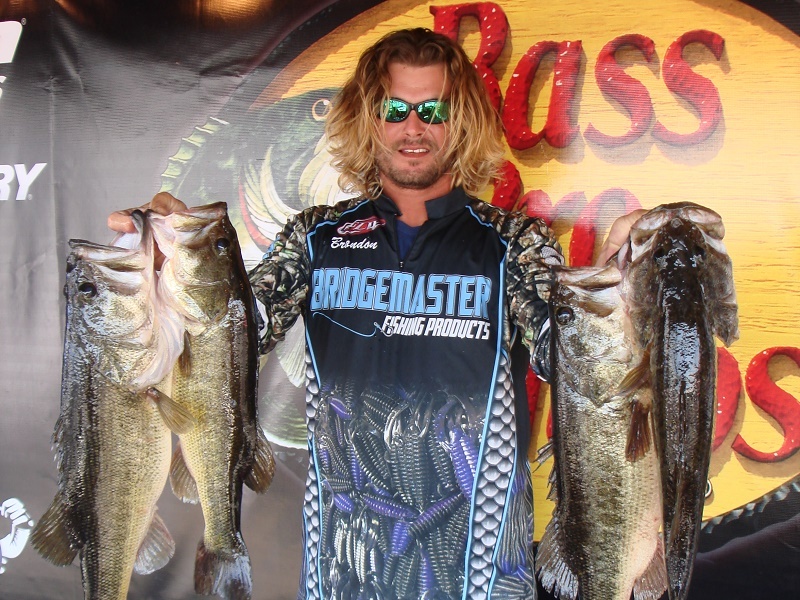 Running out of Scott Driver Park in Okeechobee, FL Matthew caught five bass weighing 29.40-pounds. For the Boater Division victory, Wieteha took home a check for $5500 for his win. 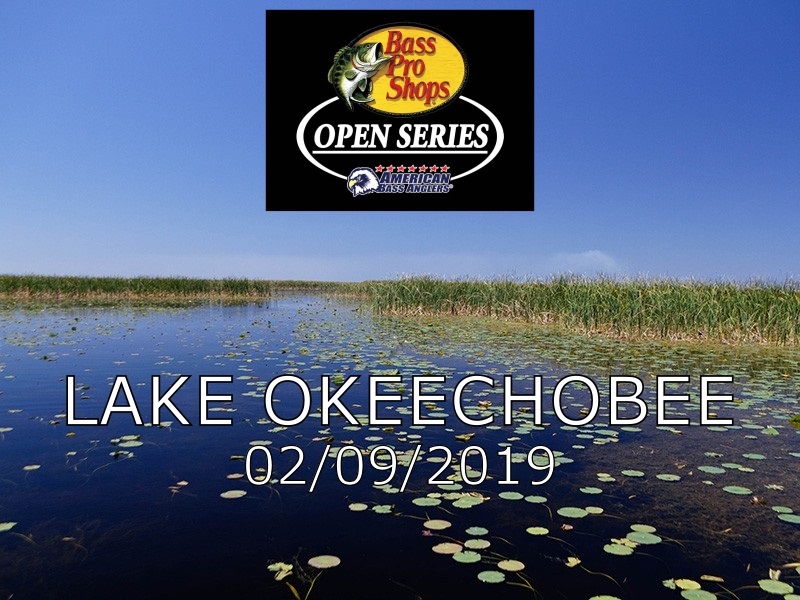 ATHENS, Ala. – The Florida South Division of the 2019 Bass Pro Shops Open Series operated by American Bass Anglers will returns on February 9, 2019, on Lake Okeechobee in Okeechobee, FL. The competitors will launch at Scott Driver Park, located at 10100 W Hwy 78, Okeechobee, FL 34974. Anglers may begin fishing at 6:45 a.m. or safe light. The weigh-in will begin at 3:00 p.m. Registration begins at 4 p.m. local time at Scott Driver Park with the tournament briefing to begin at 7:00 p.m. Friday evening. ATHENS, Ala. – Jai Hunter Sr. of Deland, FL won the Bass Pro Shops Open Series Florida Central tournament, held January 19th on the Lake Okeechobee. Running out of Roland Martin Marina & Resort in Clewiston, FL the Jai Sr. caught five-bass weighing 18.10-pounds. For the Boater Division victory, Hunter Sr. took home a check for $5500 for his win. 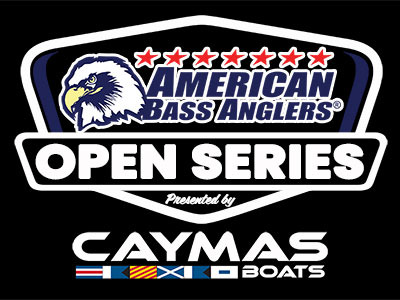 ATHENS, Ala. – The Florida South Division of the 2019 Bass Pro Shops Open Series presented by American Bass Anglers will open the season on January 19, 2019, on Lake Okeechobee in Clewiston, FL. 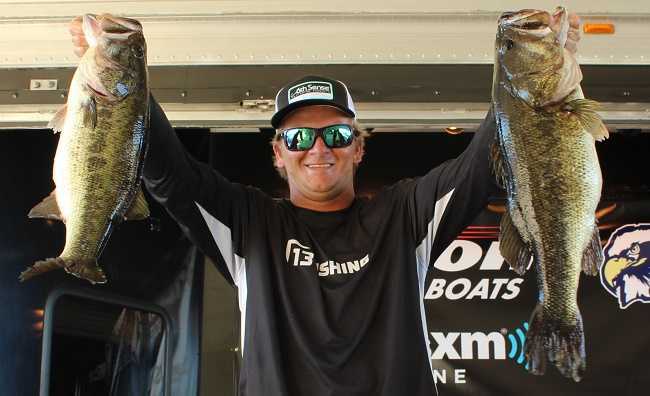 ATHENS, Ala. – Alex Terescenko of West Palm Beach, FL won the American Bass Anglers Open Series Florida South tournament, held May 12th on Lake Okeechobee. Running out of Roland Martin Marina & Resort in Clewiston, FL Alex caught five bass weighing 27.77 pounds including a 6.64-pound kicker. For the Boater Division victory, Terescenko took home a check for $5000. ATHENS, Ala. – The Florida South Division of the ABA Open Series will host the fourth event of the 2018 season on May 12, 2018, on Lake Okeechobee in Clewiston, FL. ATHENS, Ala. – Keith Carson won the American Bass Anglers Open Series Florida South tournament, held March 24th on Lake Okeechobee. 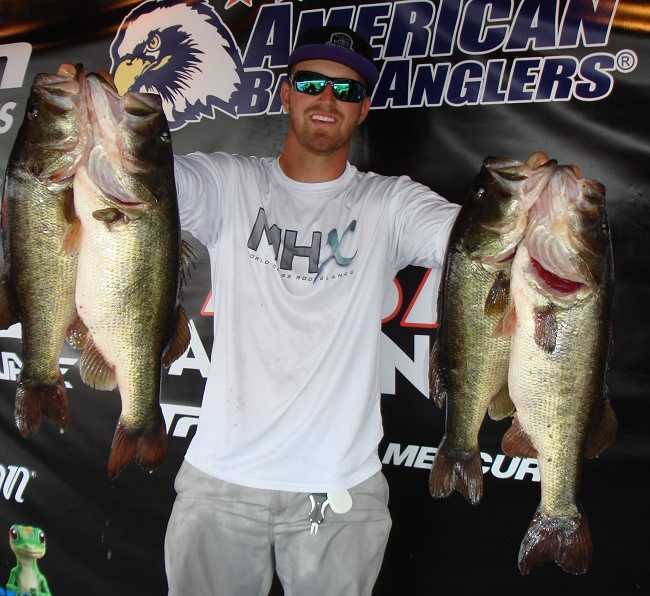 Running out of Scott Driver Park in Okeechobee, FL the Palm Harbor, FL angler caught five bass weighing 26.44 pounds including a 6.85-pound kicker. For the Boater Division victory, Keith took home a check for $5000. ATHENS, Ala. – The Florida South Division of the American Bass Anglers Open Series will return for the third event of the 2018 season March 24, 2018, on Lake Okeechobee in Okeechobee, FL. 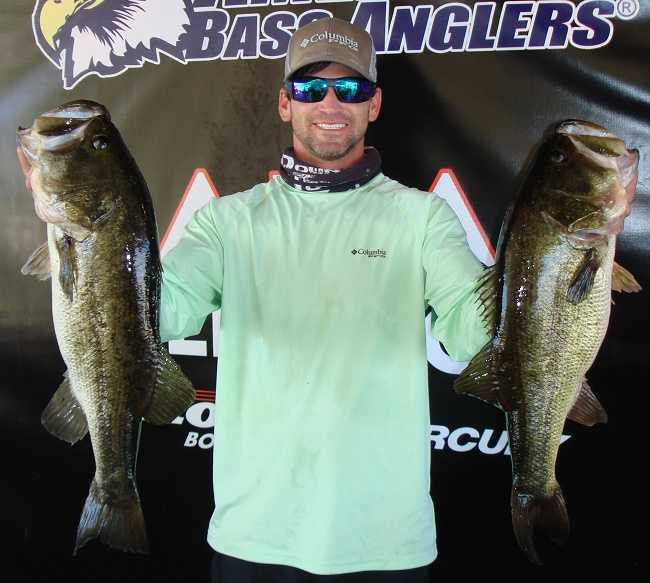 ATHENS, Ala. – Jessie Mizell of Sarasota, FL won the American Bass Anglers Open Series Florida South tournament, held February 17th on Lake Okeechobee. Running out of Scott Driver Park in Okeechobee, FL Jessie caught five bass weighing 22.89 pounds including a 7.00-pound kicker. For the Boater Division victory, took home a check for $5000 for his win. ATHENS, Ala. – The Florida South Division of the Open Series will return for the second event of the 2018 season February 17, 2018, on Lake Okeechobee in Okeechobee, FL. 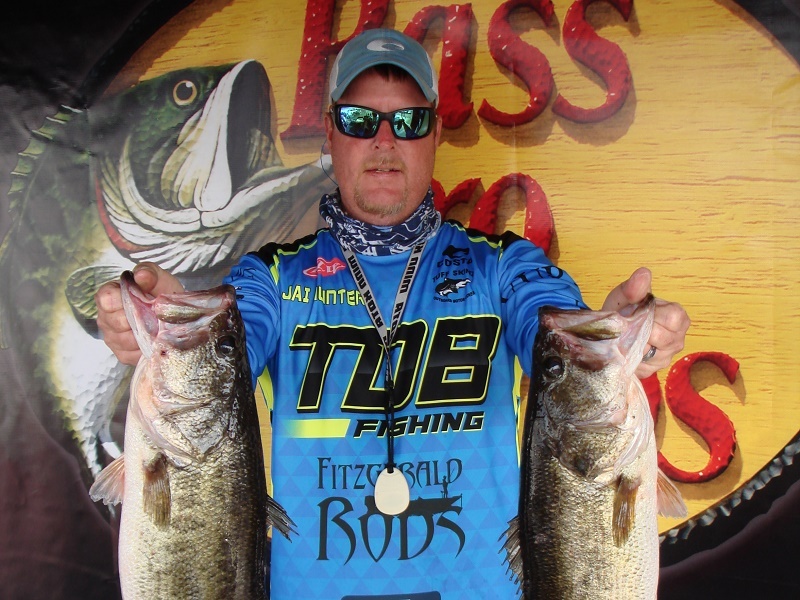 ATHENS, Ala. – Trevor Fitzgerald of Belleview, FL won the American Bass Anglers Open Series Florida South tournament, held January 13th on the Lake Okeechobee. Running out of Roland Martin Marina & Resort in Clewiston, FL Trevor caught five bass weighing 21.50 pounds including a 7.19-pound kicker. 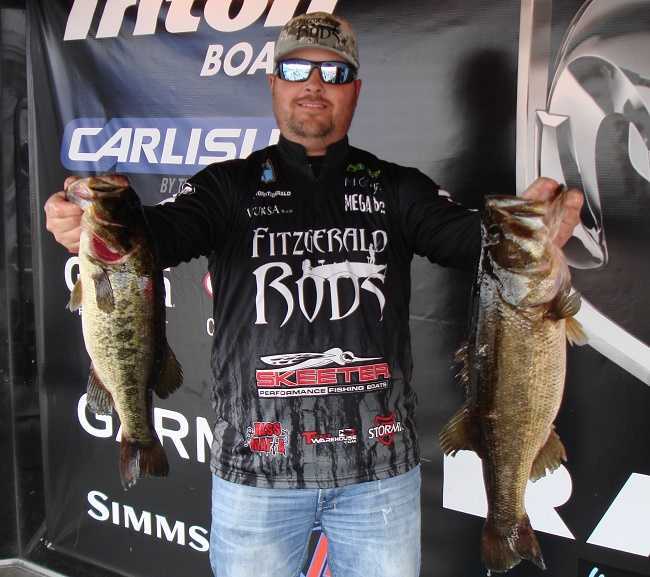 For the Boater Division victory, Fitzgerald took home a check for $5000 for his win and an additional $630 for the Big Bass. ATHENS, Ala. – The Florida South Division of the 2018 Open Series will open the season on January 13, 2018, on Lake Okeechobee in Clewiston, FL. Mike Jones of Canal Point, Florida won the opening event last year (January 7, 2017) with 23.51 pounds and Michael Gonzalez of Apopka, Florida was the co-angler winner with 13.40, which is strong for a 3-fish co-angler limit. Steve Stinson of Pickering, Ontario took home big bass honors with a 9.02 pound bass cashing in on $940. The competitors will launch at Roland Martin Marina and Resort, located at 920 E. Del Monte Ave, Clewiston, FL 33440. Anglers may begin fishing at 7:00a.m. or safe light. The weigh-in will begin at 3:00p.m. Registration begins at 4 p.m. local time at Scott Driver Park with the tournament briefing to begin at 7:00 p.m. Friday evening. Athens, AL. Anglers fishing the Ram Truck Open Series Area Championship on Lake Okeechobee next weekend will fish the highest water on Okeechobee in Ten Years. The 8-10” of rain from Hurricanes this summer brought the lake up to 16.3 feet above sea level and today stands at 15.90 (source http://w3.saj.usace.army.mil/h2o/currentLL.shtml ). The local anglers know this has a big impact on fish movement and the east shore is a hot area with high water.